School Team Leg Warmers – Let’s Show Some School Spirit! Show your school colors. Is your school a Rah Rah School? Does everyone cheer and love to watch your school team win? Even if they lose, the camaraderie is what school spirit is all about. Rooting for your schoolmates is contagious. Once one person starts, the whole stadium cheers with them. Like the Wave at your favorite sports stadium. 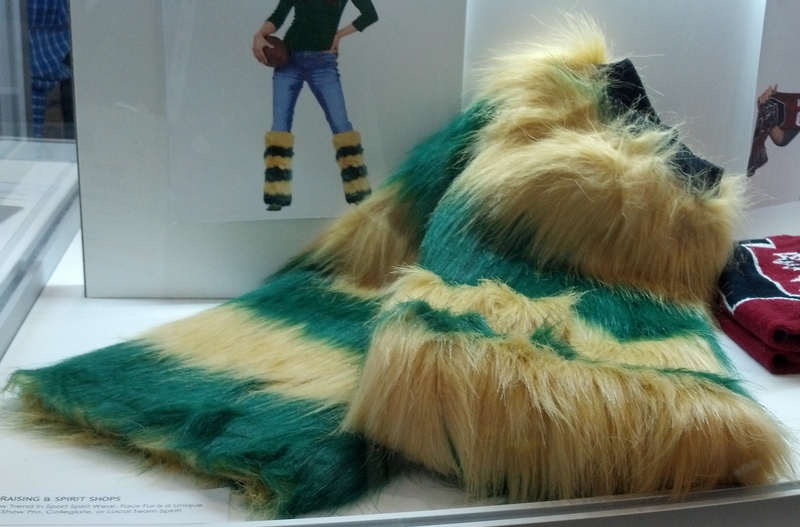 Here you can get furry leg warmers in your school team colors. Wear them to the games. Even better when the weather is cold.